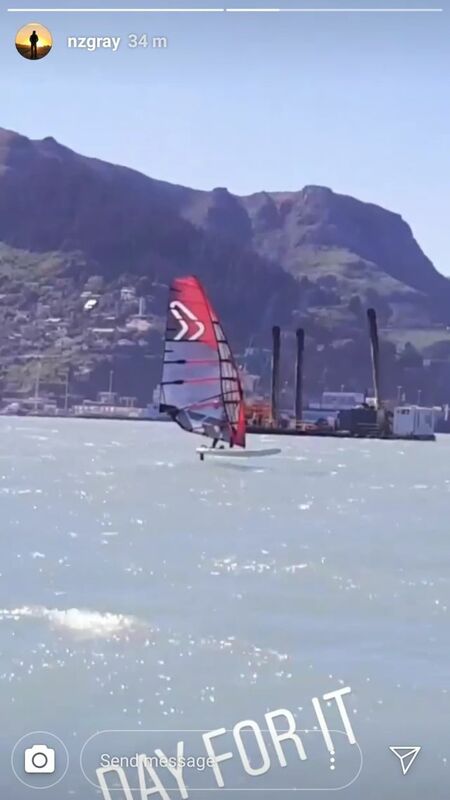 Christchurch Estuary, NZ ..Tabou 108, 7.0 NCX, 20 year old SELECT fin worn down to about 40 cms ..Nice sail, except for falling in a gybe and going completely under, that was a bit gruesome in the cold water. 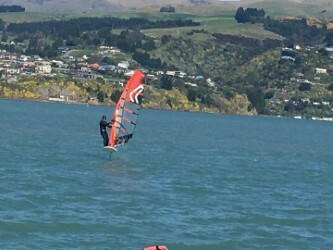 Foil in the Harbour, too cold had to quit before I went solid. 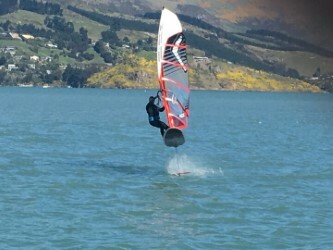 Then a light wind session on same board in the Estuary. Good pics, who took the main pic with the dredge background?